I Google Everything, Don’t you? Lisa, from Smell the Coffee, Lisa. did this Google thing the other day. It’s EASY! All you do is go to Google images and write down the 10 things from MY list and post ONE of the first 10 images that show up. Clear? After you read my list, get started on your own. 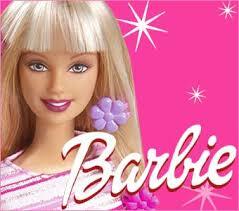 I promise you will really like mine. 1. 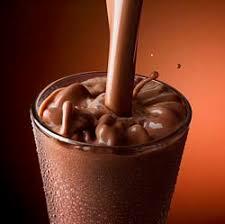 FAVORITE DRINK: I LOVE Chocolate milk!! Can’t drink it ALL the time though, or I would be really FAT. 2. 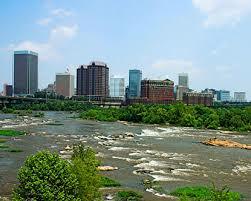 MY HOMETOWN: Richmond, Virginia. Ahh the James River! 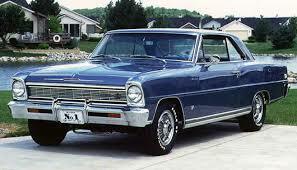 I floated down it once with my Dad. 3. 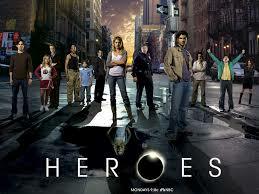 FAVORITE SHOW: HEROES! Need I say more? 8. CELEBRITY ON MY “TO DO” LIST: Matthew McConaughey. Yummy!